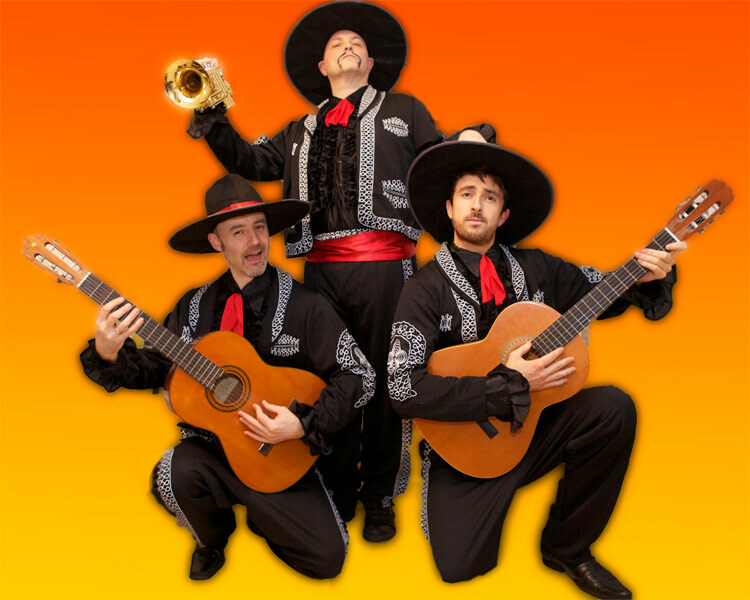 Welcome To Beat Bandito's Site! 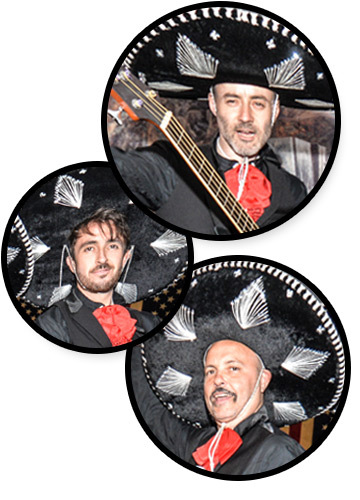 We are the Beat Banditos - welcome to our website. 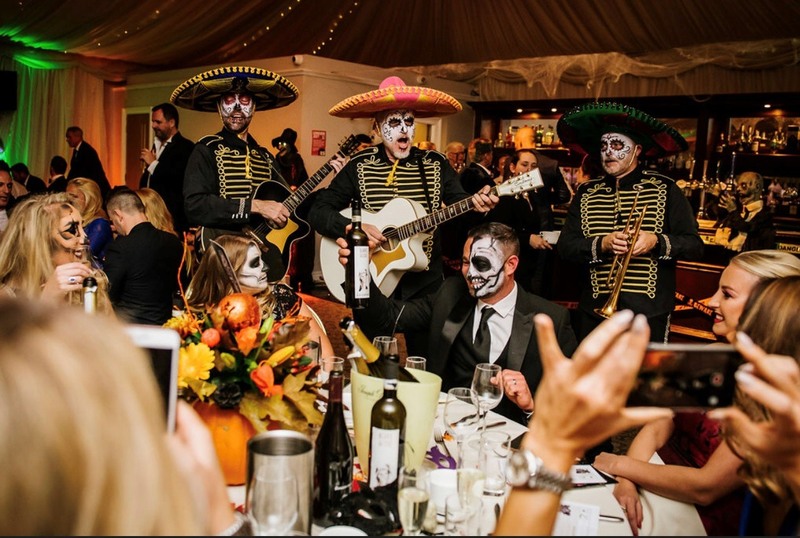 Beat Banditos are a unique acoustic London Mariachi band. 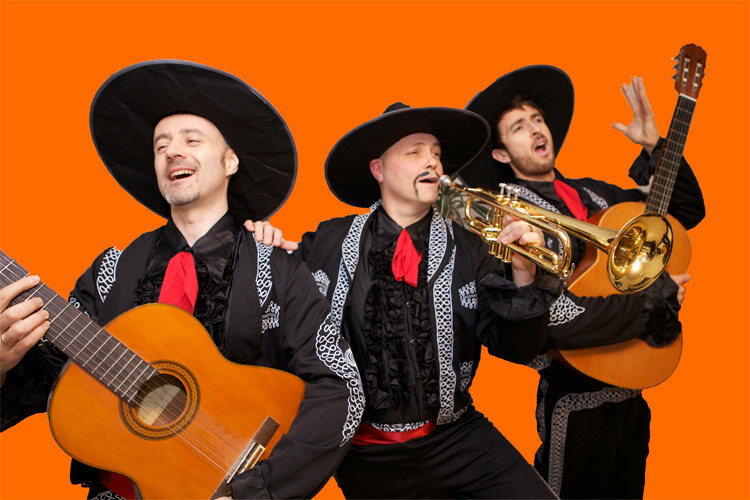 They're talented musicians and singers who know how to create a party vibe. 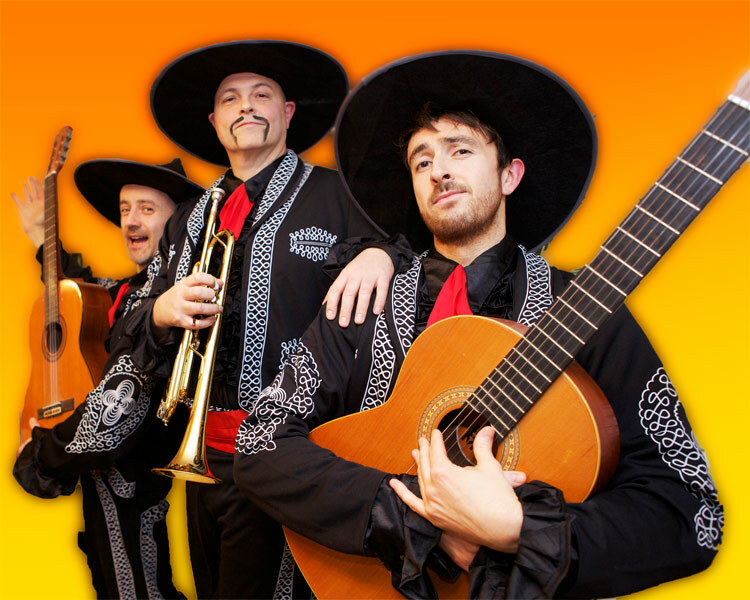 To put it simply: they're really, really good fun. 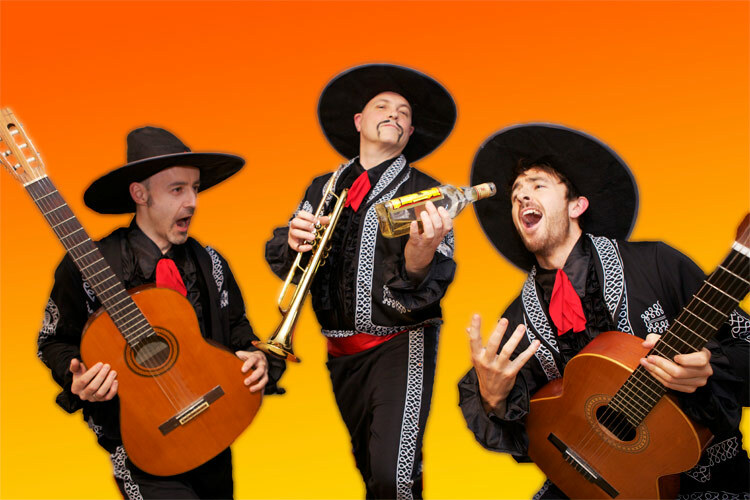 The crazy trio have a hugely successful history together. 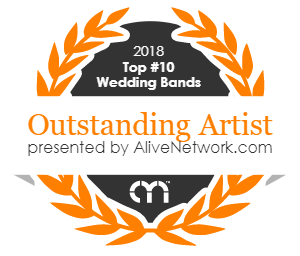 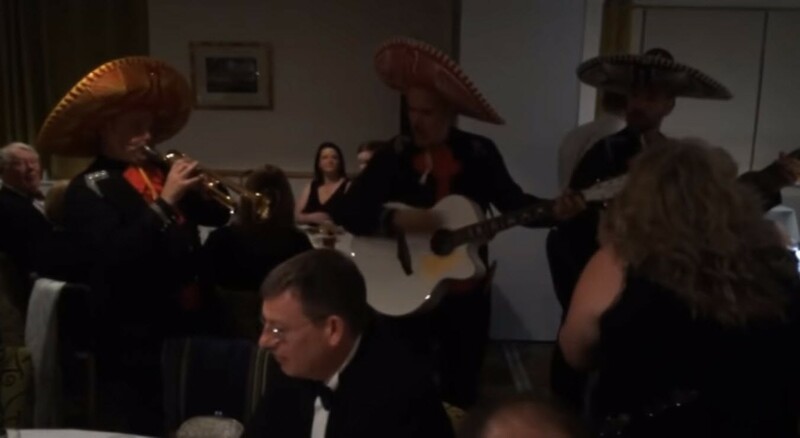 They've performed for many big name corporate clients including: HSBC, Twitter, Yahoo, Dominos Pizza Head Office, not to mention the countless weddings and private parties they've performed at over the years. 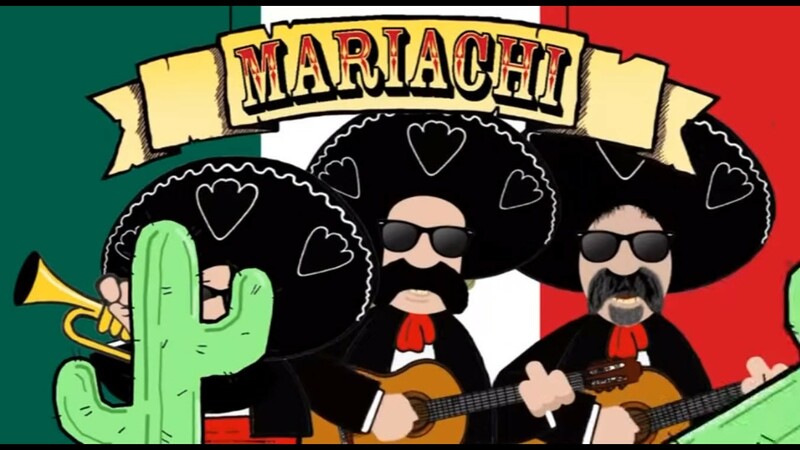 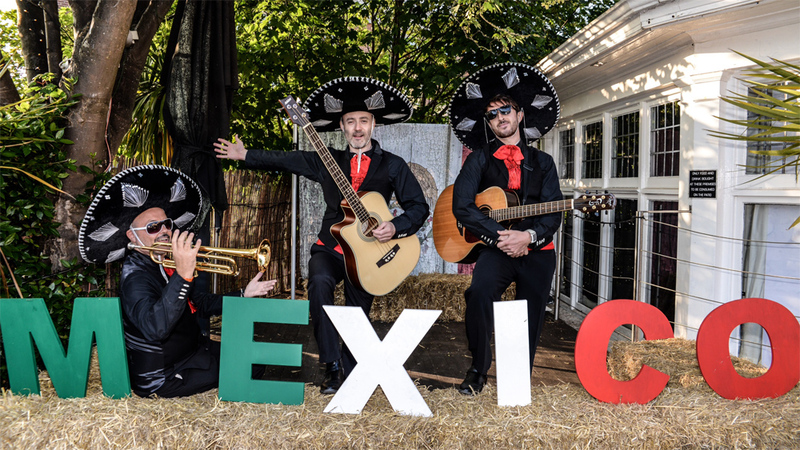 At an event, you can expect to hear the stereotypical sounds of Mexican/Mariachi music in their repertoire, with the likes of 'La Bamba' and 'Tequila', but also the very latest pop chart music such as 'Happy' & 'Pencil Full Of Lead', all performed with a Mexican twist! 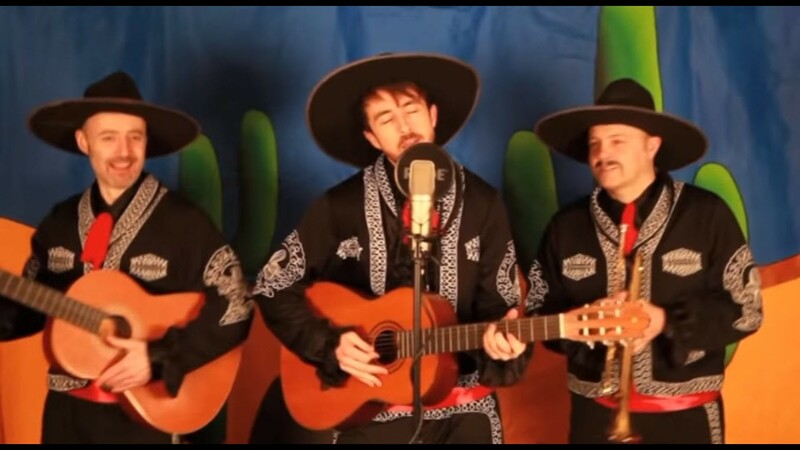 One of the main selling points of the Beat Banditos act is the comedy. 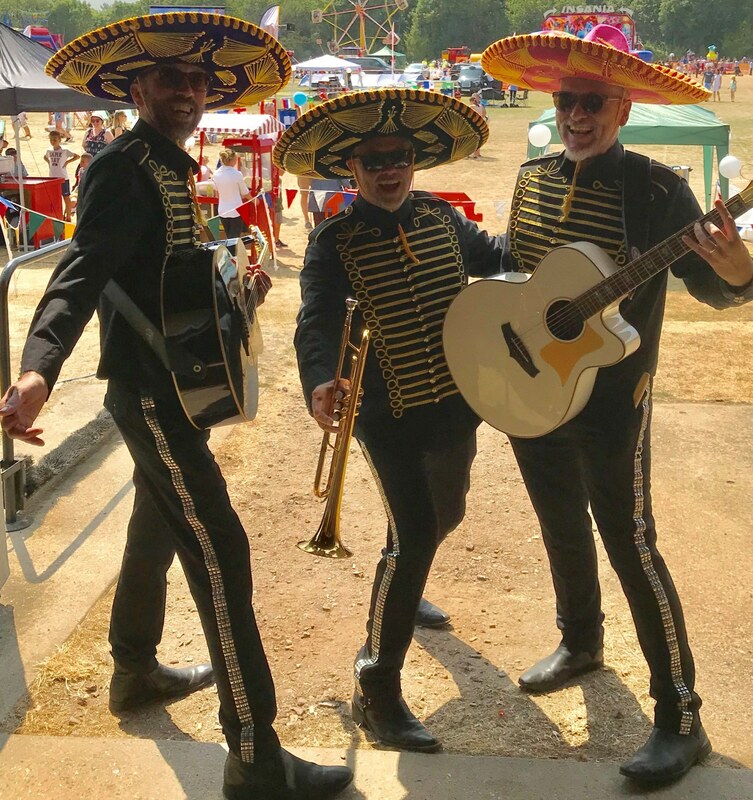 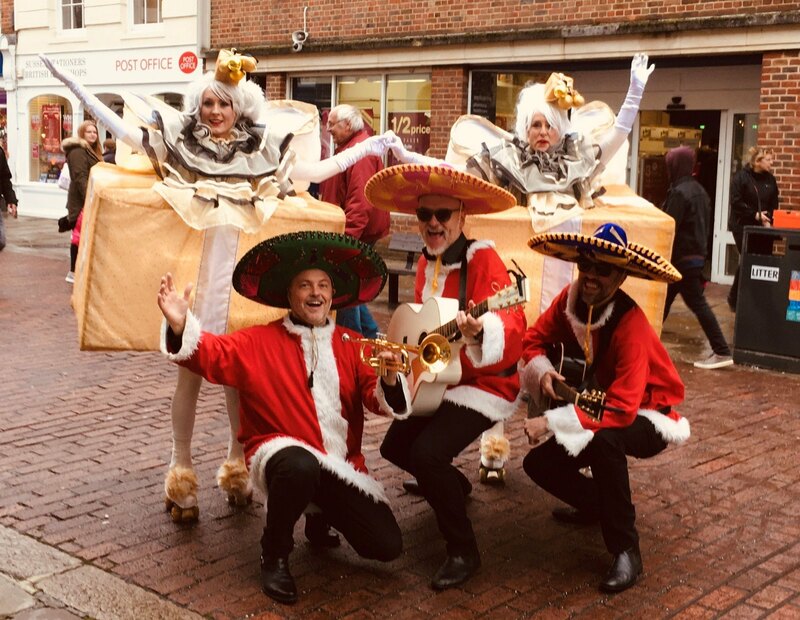 The 3 amigos will have you laughing and dancing in no time as they immerse themselves in the audience seranading guests as they wander around the venue. 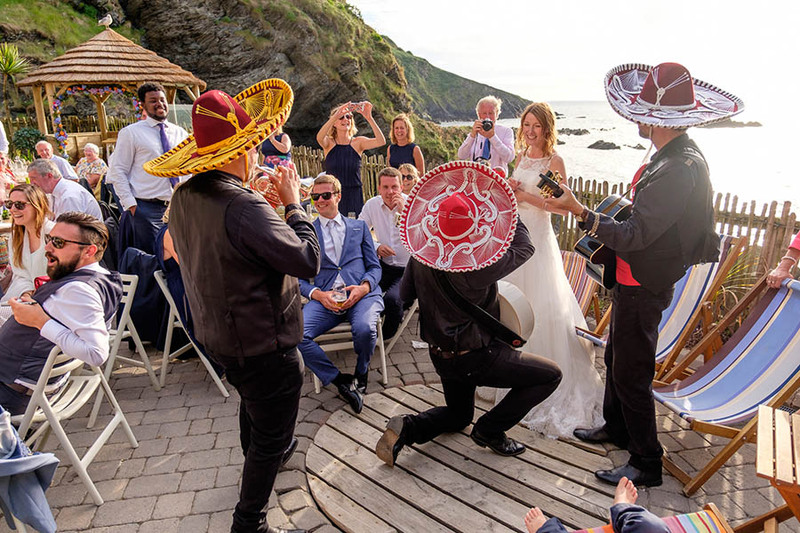 Read all about their previous clients' reactions on the testimonials page. 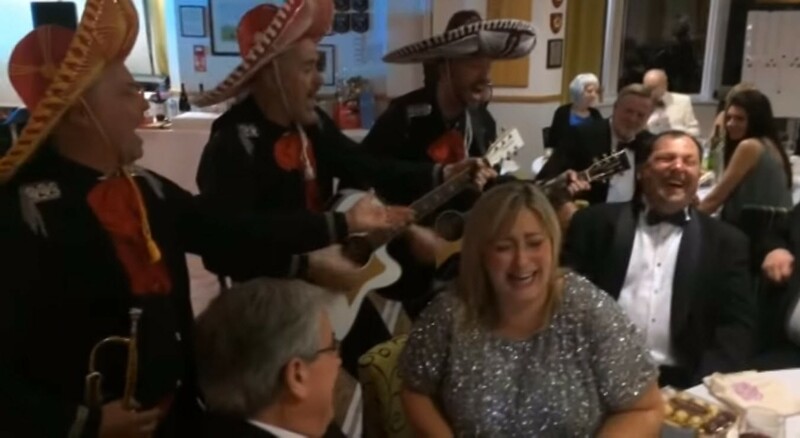 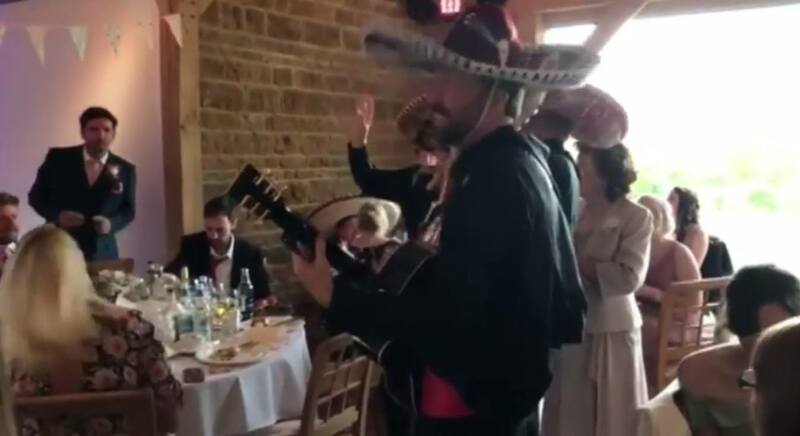 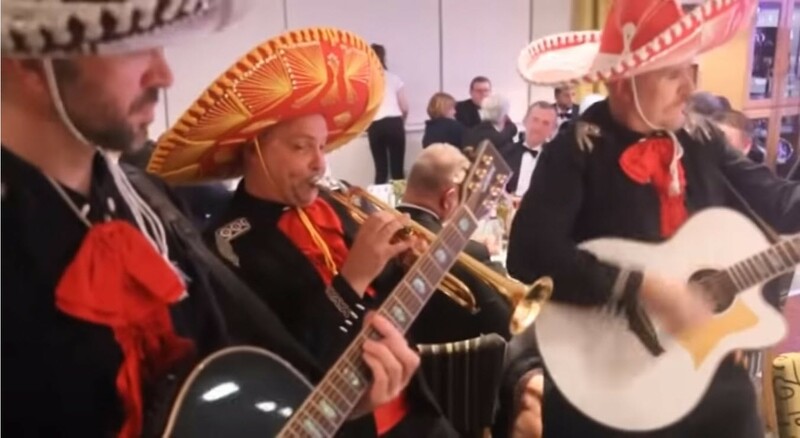 So...for a hilarious and entertaining musical performance choose the brilliant London Mariachi band: Beat Banditos and all your guests will go home screaming ARRRREEEEBAHHHHHHHHHHHHHHHHHH !!!!!! 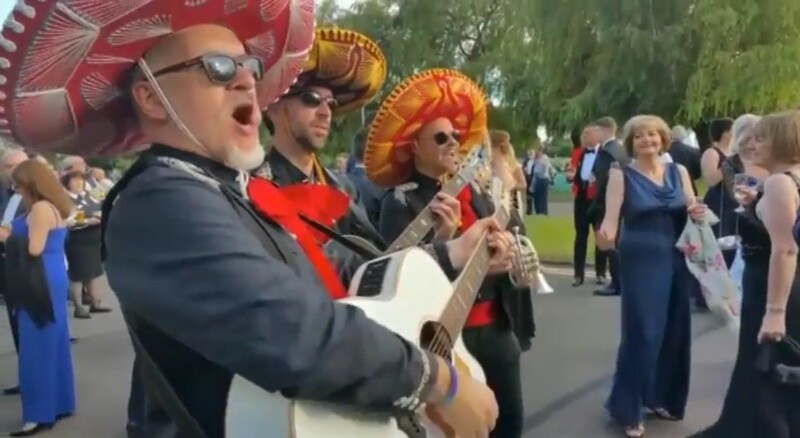 Feel free to explore this site to find out: what we do, who we are, listen to our audio recordings and see us in our wonderful Mariachi costumes in the photo gallery here. 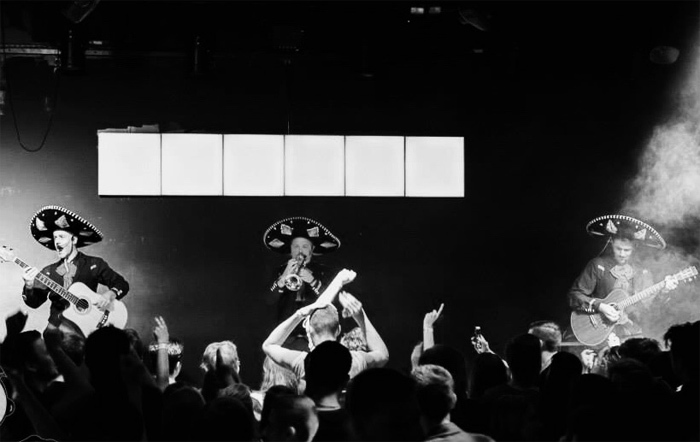 We hope to see you at your event in the future!